LONDON, UK — Goldex Investments Limited, until recently the largest franchised Costa Coffee store operator in the UK, has just sold 14 of its 60 stores to AM Coffee Holdings Ltd in a multi-million pound transaction. The stores were all owned by subsidiary, Goldex (Surrey) and operate stores in shopping centres and high streets in the Surrey area. Smith Cooper Corporate Finance acted as lead deal advisers, the team comprising of John Farnsworth and David Crump who have specialist experience in the franchise and food and beverage sectors. Smith Cooper, a leading advisory and accountancy firm, operate from 5 offices and employ around 180 staff. Its award-winning Corporate Finance division, which recently won the Midlands Insider Corporate Advisory Team of the Year 2018 award, encompasses 3 offices and has a number specialisms including food and beverage, retail and other franchises. Head of Corporate Finance, John Farnsworth, commented: “David and I are delighted to have had the opportunity to secure the sale of this Surrey business on behalf of Diljit and Satnam, whom we have known and held in high regard for many years. The transaction reflects the quality of the business which they built up, and at an exemplary pace”. 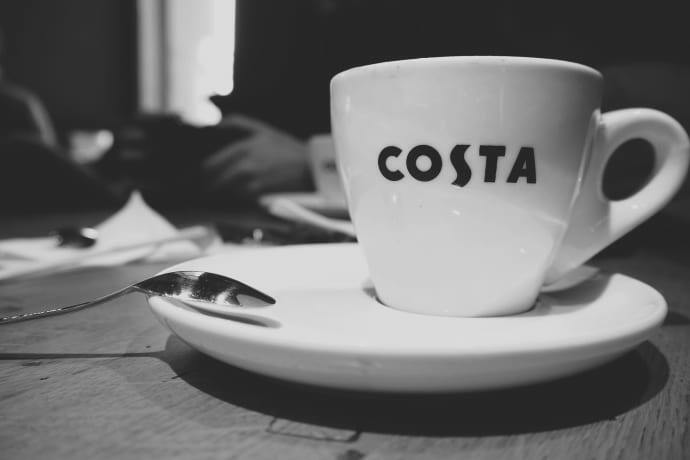 David Crump added “Ajaz and Ahsan are highly experienced buyers and intend to develop the Costa brand; we wish them every success with that”.